Should you play Fortnite or PUBG Mobile? In another way, Fortnite Mobile: Battle Royale is a game mode of Fortnite. Battle Royale is similar to Battlegrounds on everything, starting with the shooting mechanism, survival factor … Both start at a transfer station, then you and 99 other players are dropped on a wild island. And only one person is allowed to survive to the end, you will have to try to survive and destroy the other players. What happens next in a battle in Fortnite Mobile: Battle Royale is quite similar to PUBG. You and other players will have to move between the buildings on the island to collect weapons, armour, ammunition and other supplies. Do not forget the Storm Eye is shrinking and moving if you do not want to lose your life. If you encounter another player, do not hesitate to shoot his headshot, otherwise, he will kill you before you know what is going on. In the game, survival is the most important thing, other things are not important. 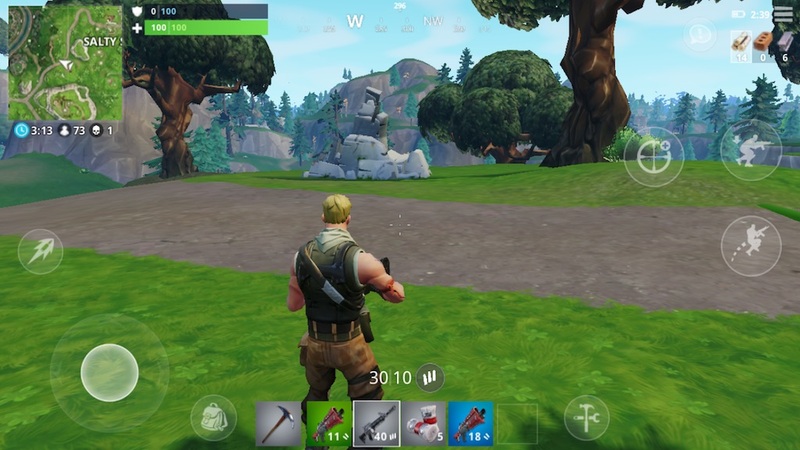 Unlike PUBG Mobile or Rules of Survival, what makes Fortnite Mobile: Battle Royale APK stand out and attract players is that this game allows players to collect wood, metal, stone … by breaking demolition works on the island. All buildings can be destroyed. These materials will be used to build your own defensive structures. Imagine: when you are being pursued by the enemy, the construction of a shield in a jar of great effect. The weapon system in this game is also relatively new. 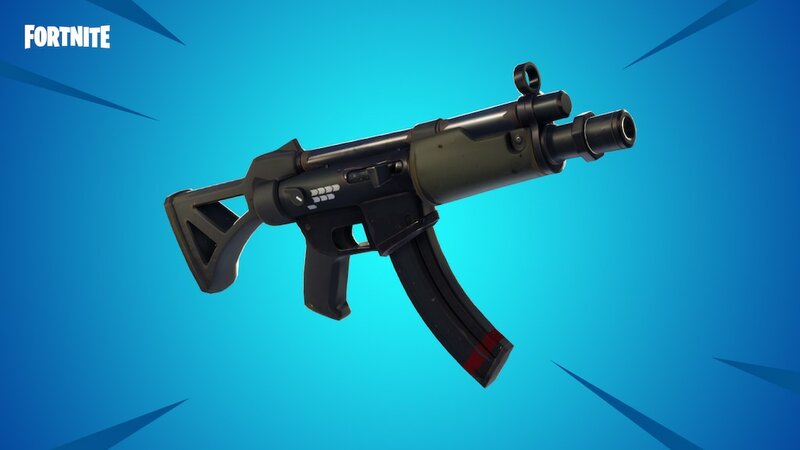 There are some easy to access weapons like Tactical Shotgun, Tactical Submachine Gun, Rocket Launcher, Burst assault rifle, Bolt-sniper rifle, Hunting rifle, Crossbow. To say all about these weapons will take a lot of time, so you only need to know that each weapon has a distinct advantage and should be used on a case by case basis. To better understand them, you should join the game for a more realistic look. This game has many different game modes. At first, you can try playing single and confronting 99 other players. Then, in order to have fun with your friends, try playing the game SQUAD. The SQUAD mode allows up to four players to form a team, assisting each other in destroying other players and becoming the only surviving team. Fortnite Mobile: Battle Royale version has original design compared to PC or Console. Of course, it can not reach the original graphics, but it’s still enough for a mobile game. The graphics quality of the game is very high compared to the standard mobile game graphics today. And the text “Powered by Unreal Engine 4” is extremely worthwhile. The design of the joystick is quite basic as other games. The virtual keys are positioned in the most optimal position for the player, providing a comfortable feeling and not fatigue when fighting in the long run. When you want to shoot, just touch the screen part to the right. When the ammunition runs out, the game loads automatically or touches the ammunition to reload. The game is constantly updated with new weekly updates, new patches and new items … This makes the game always new, attractive in the eyes of players around the world. The game also has a task system that players can perform. 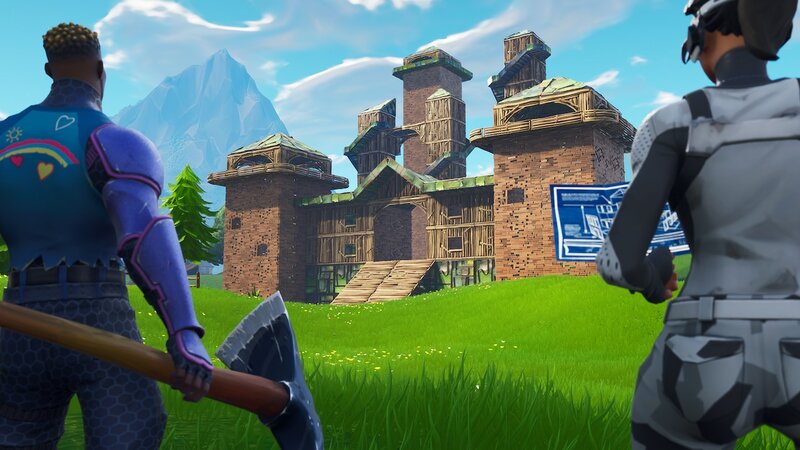 What’s new in the Fortnite Season 8? This is a major update in 2019, opening the 8th season with new events, costumes, and new characters. The publisher also added new maps. Which Android devices does Fortnite support? Which iOS devices does Fortnite support? Fortnite works well with devices: iPhone SE, 6S, 7, 8, X; iPad Mini 4, Air 2, 2017, Pro and newer devices. 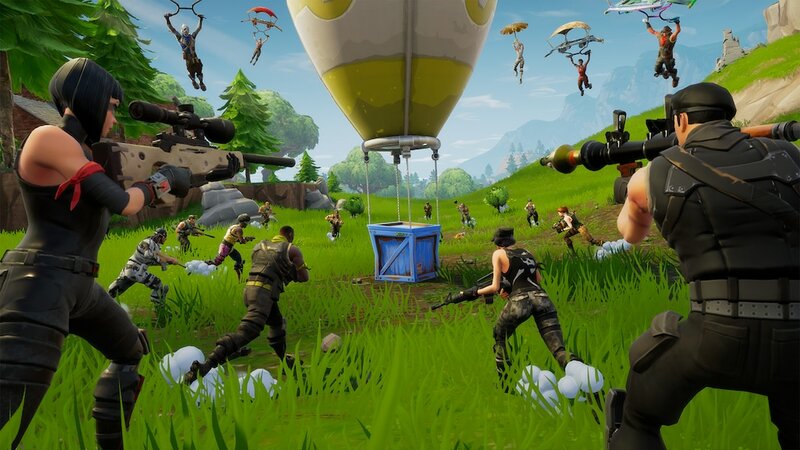 What is the difference between Fortnite and Fortnite Battle Royal? Fortnite is a paid game, but Battle Royal is free on all platforms. How to get V bucks for free? 1. Play Fortnite every day and complete the missions. 2. Complete challenges and side quests. 4. Buy V bucks to get them. 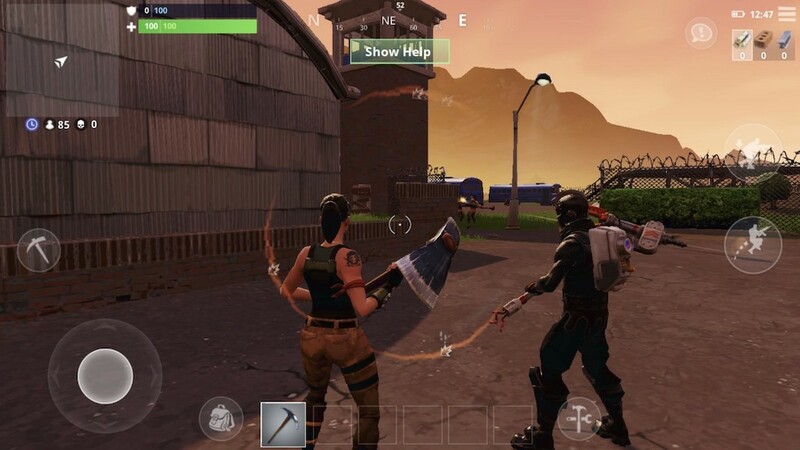 How to install Fortnite MOD on Android? You need a rooted device to be able to install. This is the question of many players. But try to think a bit … This game is based on the sandbox gameplay so the gameplay has a lot of attractions such as building, trapping or gathering instead of just losing 1 battle as the other games in the same kind. 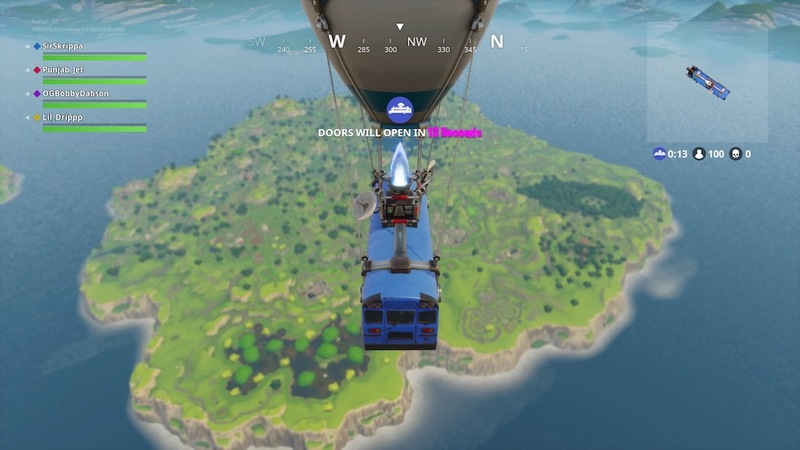 Fortnite in general and Fortnite Mobile: Battle Royale, in particular, is not only worth playing but also the future of the mobile gaming world. And now if you are interested in this exciting game, you can download it via the link below. Be sure to check out the list of supported devices to see if you can “touch” on this super hot game. Update: Epic Games already released the BETA version on Android devices. And you can use an Fortnite Installer to work or you can download Fortnite APK to play on all Android devices. Fortnite Mobile: Battle Royale MOD APK is ready to download! 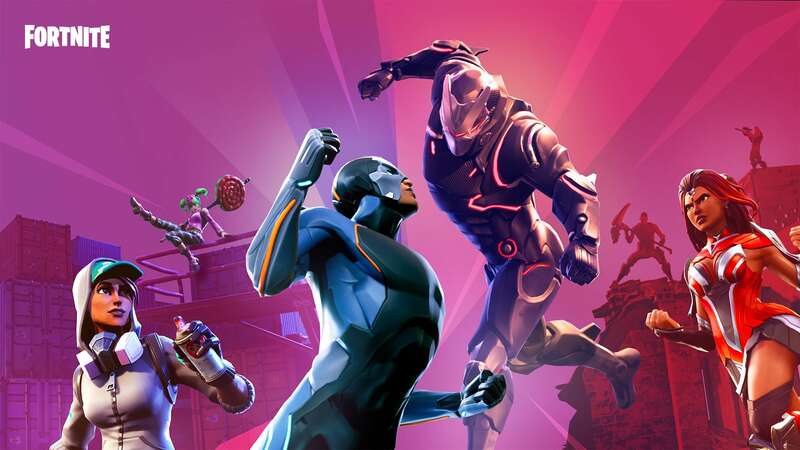 Depending on your needs, you can download Fortnite Mobile: Battle Royale MOD APK or Fortnite Mobile: Battle Royale Original APK. Or install from Google Play / App Store if you want. Can I download fortnite on Moto g5s plus? Why do u mean by unlocked version,can u plzz tell me?? Why is fortnite is not capable to Moto e4plus plzzz tell me in which Mobile is it capable plzzzz anybody reply me???????? Try downloading the unlocked version. Yes, it real. But you need an invite code to join. How to install this app?? ????? ?